Immaculate beautiful home in the Elite Gated Community of Reserve of Castle Hills! Home features include neutral paint colors & beautiful iron baluster stairs. The Kitchen is graced with granite counters, an island & stainless steel appliances. The downstairs Master Suite boasts double sinks & a jetted tub plus oil rubbed bronze fixtures! A massive Game Room with a built-in Study center & balcony provides a great space to relax & play. Control lights, audio & temperature with a Smart Home System. XL Utility Room includes space for a craft area or Workout Room. A large Backyard is entered via the relaxing covered Patio. The Garage features an epoxy flooring for cleanliness and stain resilience. Close location to The Lakes Country Club! 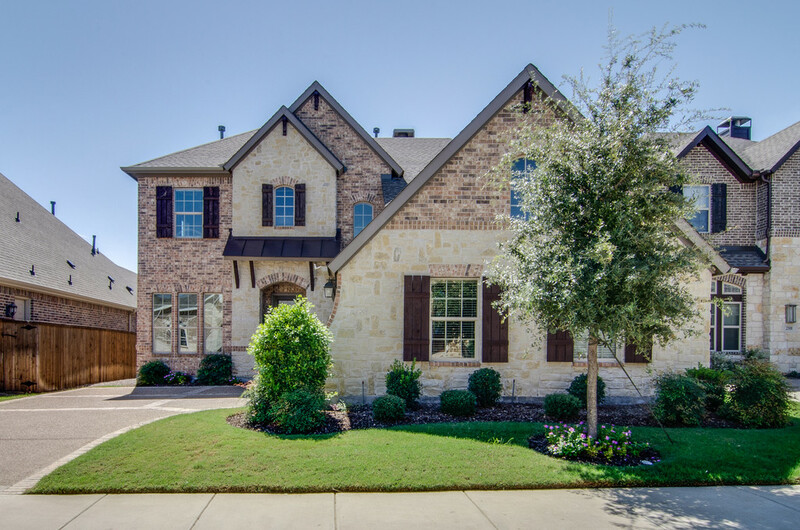 Beautiful Castle Hills is a family-friendly community driven by involvement & recreation. With golfing, ponds, parks & pools to enjoy, there is really something for everyone! Plus many shops take residence right in the community itself!